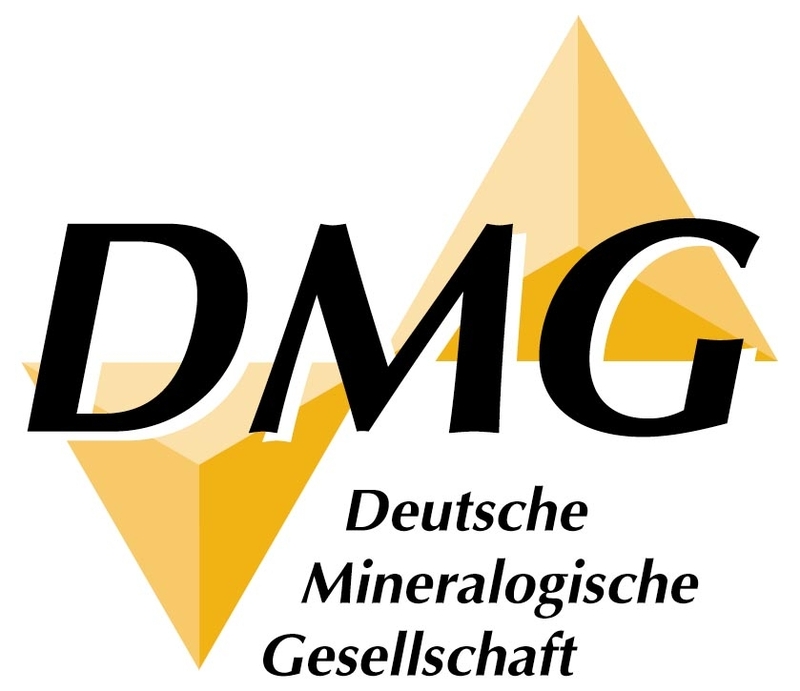 The Deutsche Mineralogische Gesellschaft (DMG; German Mineralogical Society) was founded in 1908 to “promote mineralogy and all its subdisciplines in teaching and research as well as the personal relationships among all members. 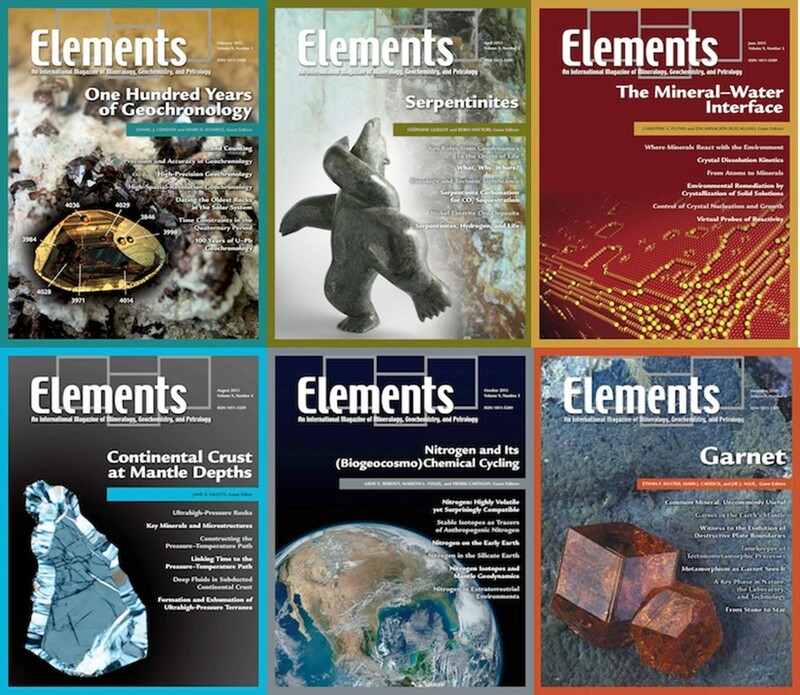 Its great tradition in geoscience is reflected in the list of honorary fellows, which include M. v. Laue, G. v. Tschermak, P. Eskola, C.W. 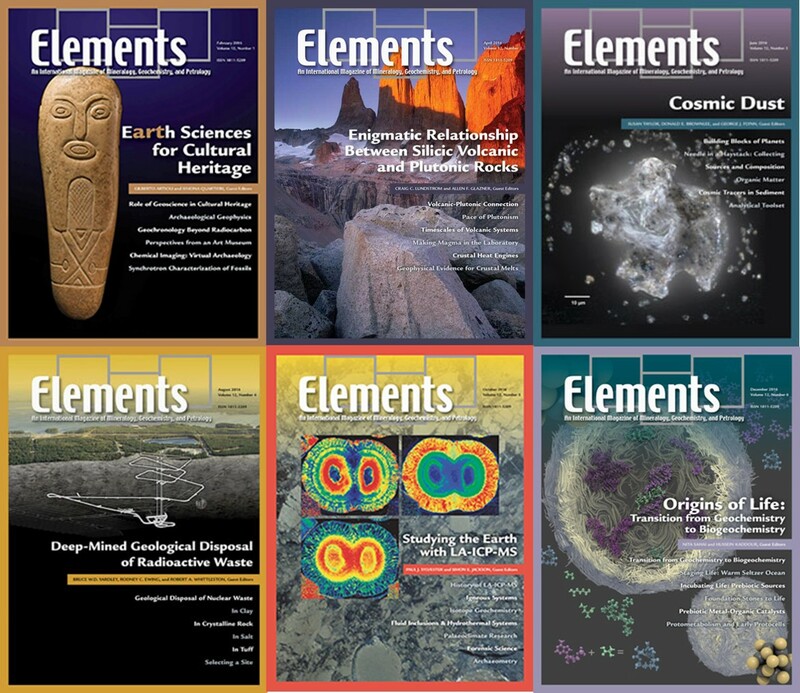 Correns, P. Ramdohr, and H. Strunz, to name a few. 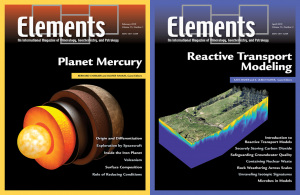 Today, the subdisciplines in the DMG are also bridging the gap with other communities such as materials science, solid state chemistry-physics, and environmental sciences. 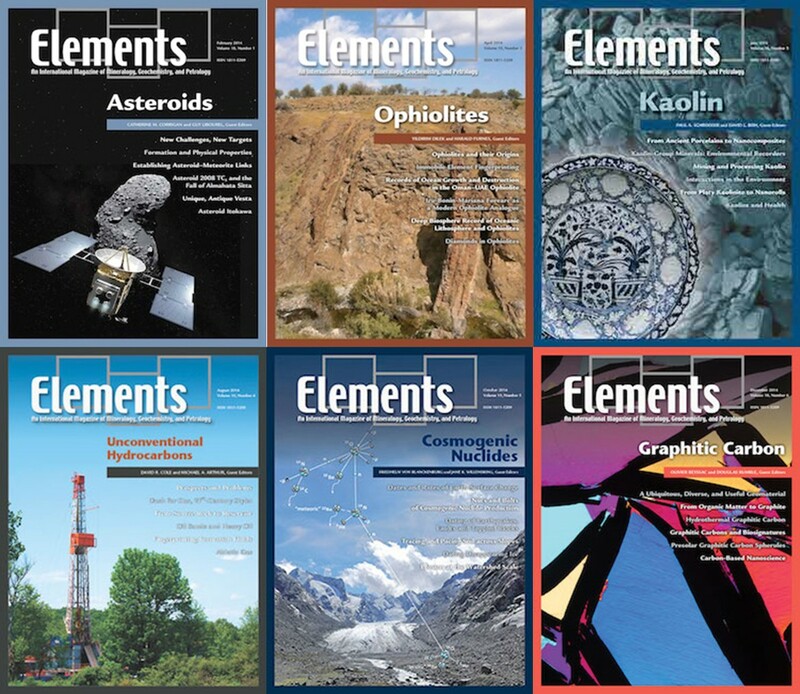 The Society especially tries to support young researchers, e.g. 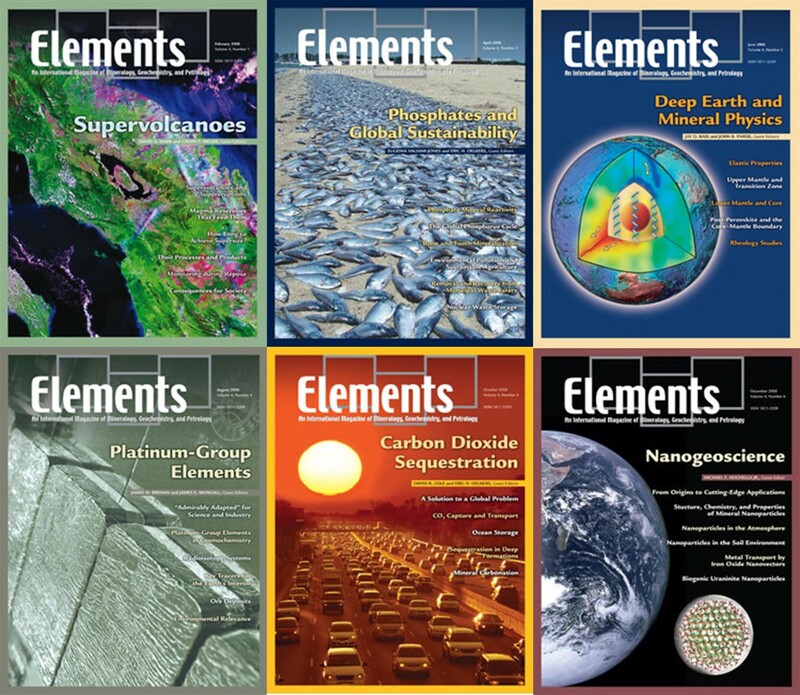 to attend conferences and short courses. 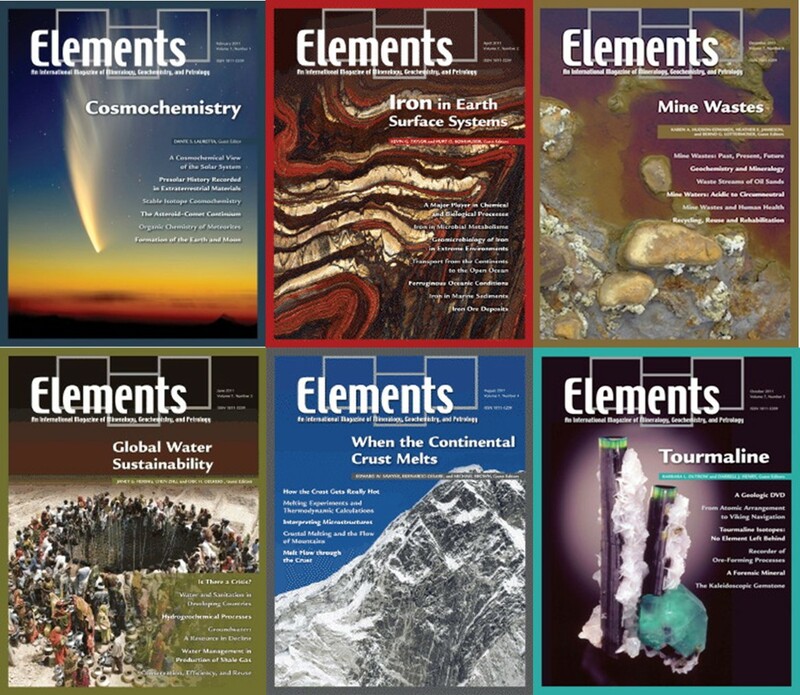 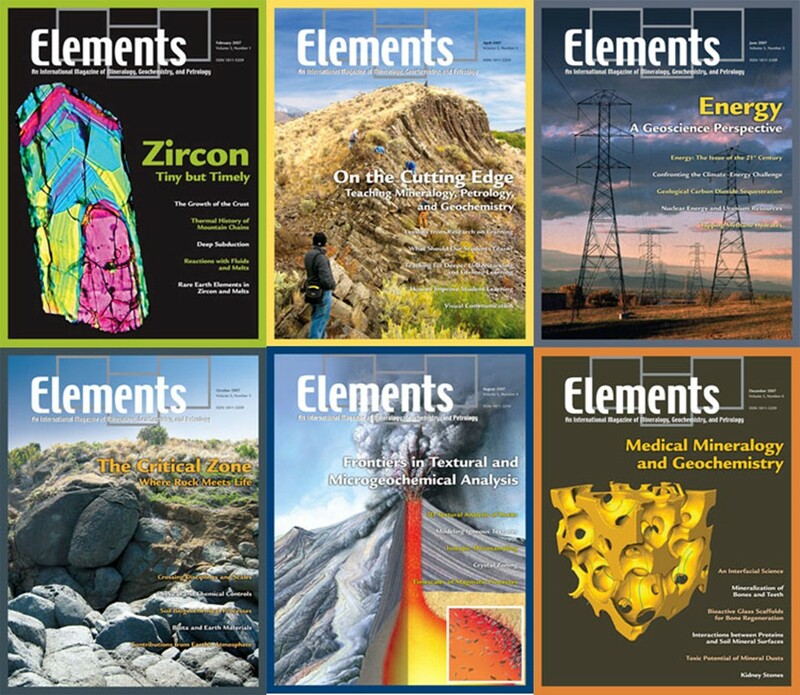 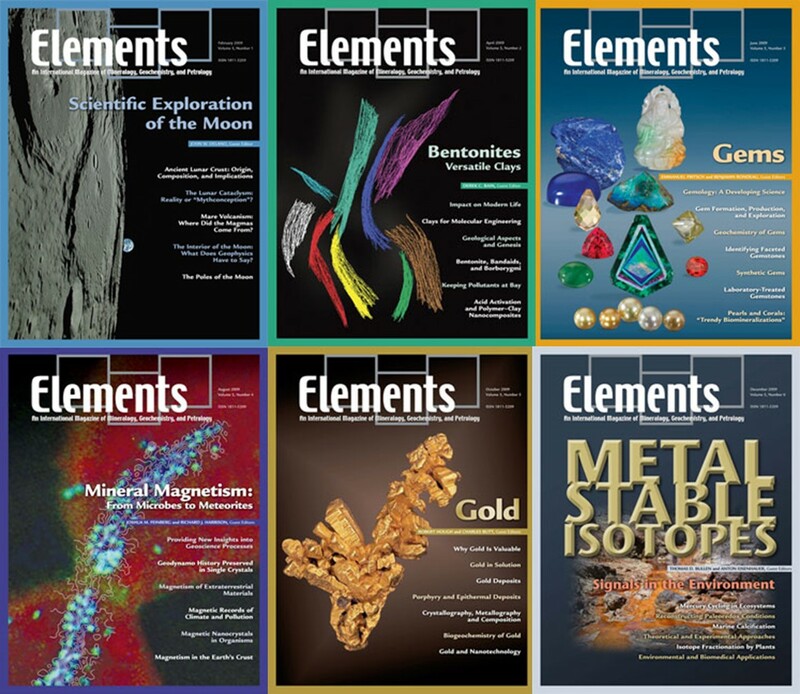 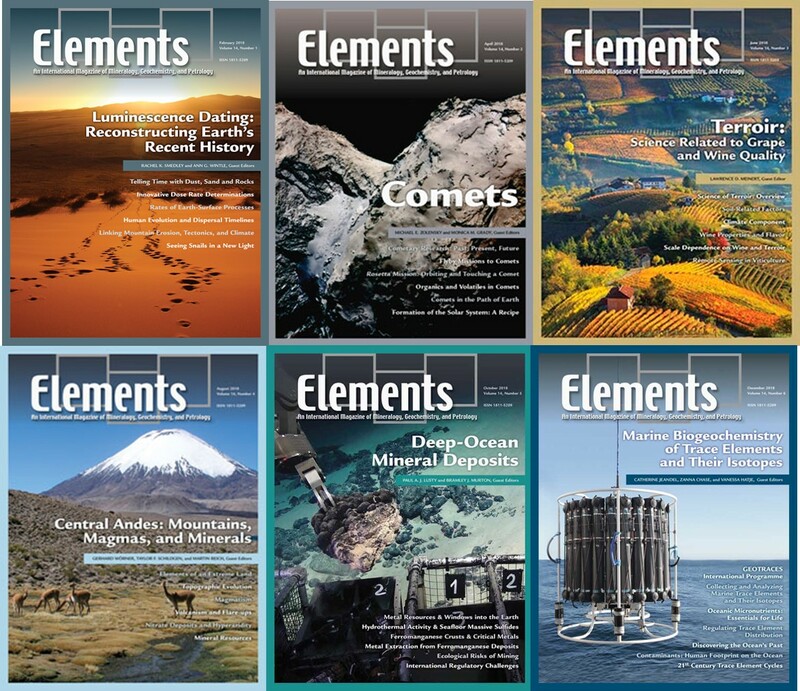 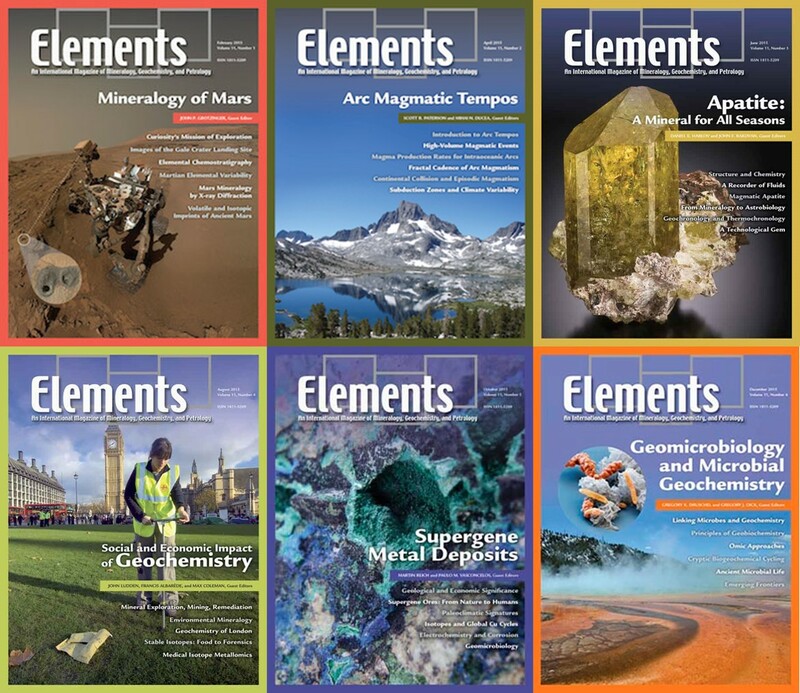 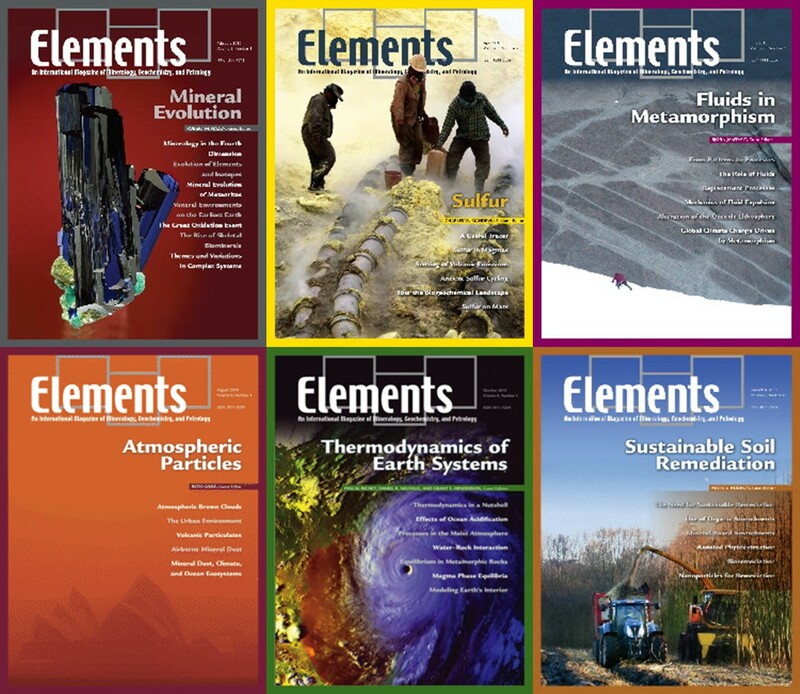 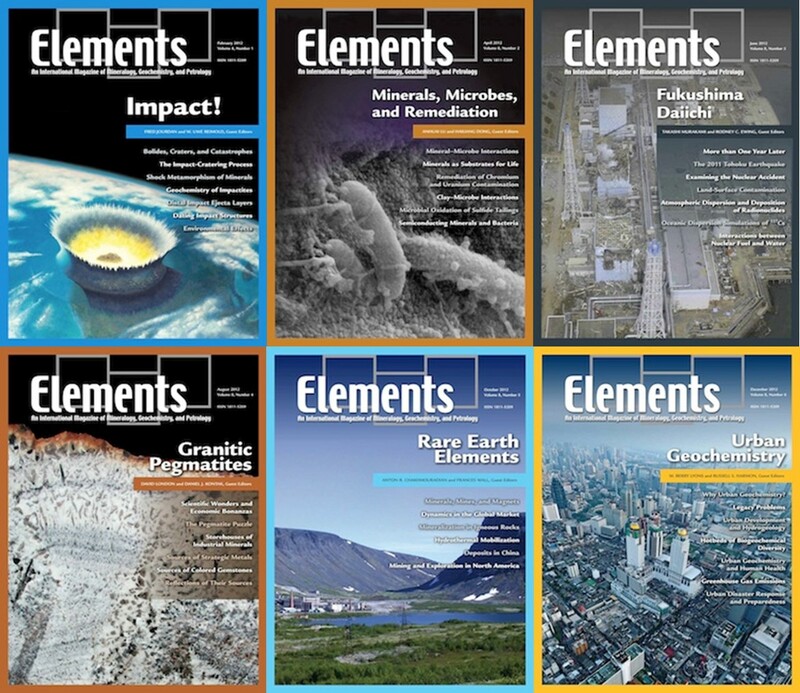 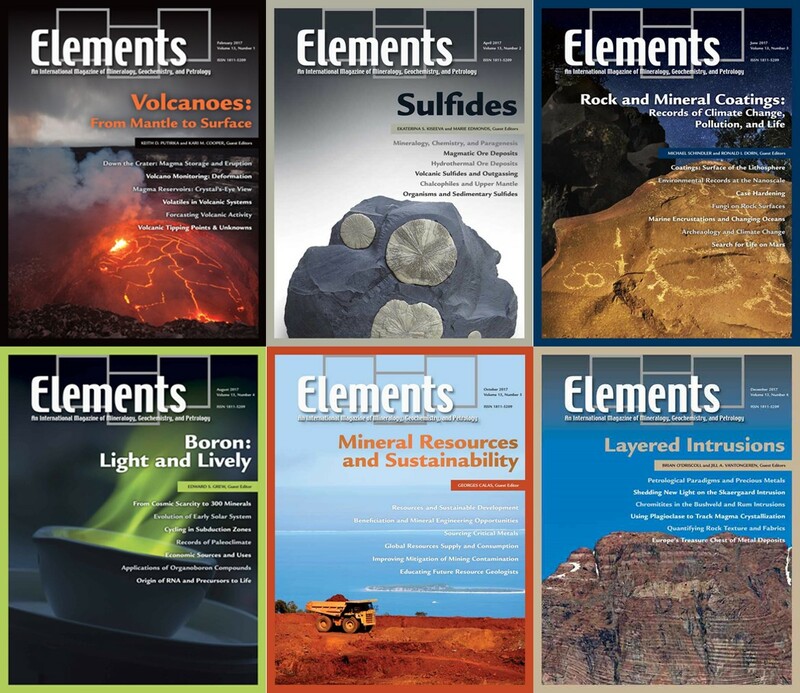 Membership benefits include the European Journal of Mineralogy, Elements, and GMit.